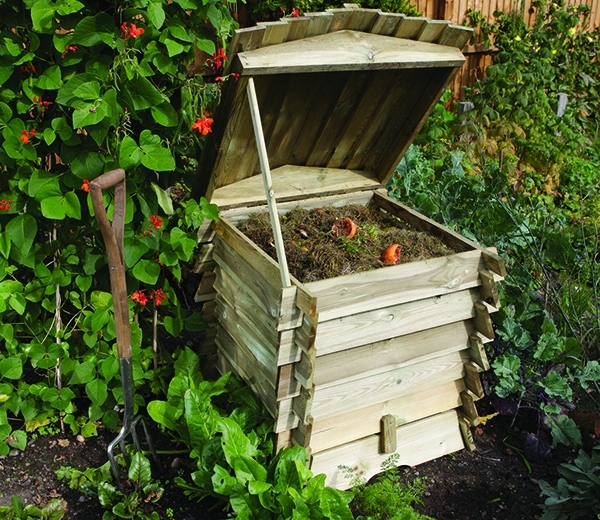 GardenSite source many of their products from responsible suppliers, such as Forest Garden and Zest whose garden structures, planters, wooden furniture and shed ranges are crafted using responsibly sourced FSC certified (Forest Stewardship Council) timber – ensuring that more new trees are planted when forests are harvested for materials. Gardeners are able to recycle at home with a compost bin which makes use of organic kitchen waste while providing a free source of compost to use on your flowers, fruit and veg plants later on in the year. 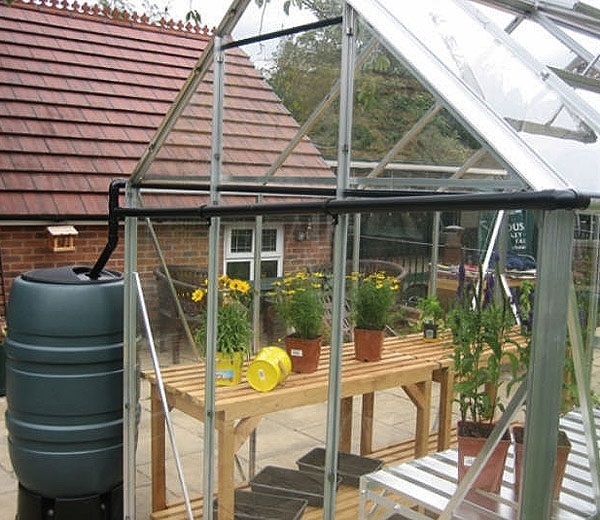 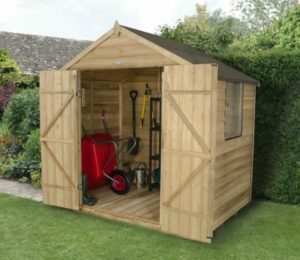 While garden buildings are available with rain water kits and water butts which channel fallen rain water from the roof of the structure, down into a container which can be reused for water your garden. As a business, they use recycled materials in their day to day operations such as using recycled materials for packaging, reusing boxes and recycling products such as plastic and batteries in a sustainable way.